We have proudly been serving the Windsor community since 1996! At Madison Dental, we are committed to your dental health, offering a full range of general dentistry, cosmetic dentistry, and children’s dental services. Our goal is to make sure that our patients maintain their oral health and have happy, healthy smiles for life. Under the guidance of Dr. David Mady, a trusted dentist since 1993, our caring staff helps you feel comfortable and confident about your dental health. When you visit us at Madison Dental, we offer the kind of attention only a neighbor can give you. At Madison Dental, our team of caring professionals are committed to your oral health and making your visit a pleasant one to remember. Our office is conveniently located in central Windsor and easily accessible to all of our patients. Give us a call or stop by our office to schedule a consultation today. 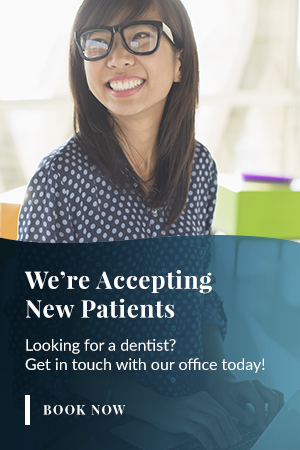 We look forward to meeting you and helping you achieve your smile goals!